Frugi's latest collection for spring/summer 2018 is here! If you don't know who Frugi are, they are the UK's leading ethical and organic children's clothing brand. Hailing from Cornwall, they are known for their bright colours, fun prints and gorgeous applique designs, all made in the softest, most sumptuous organic cotton ever! Cloth nappies. Oh how I love them! And if you're a regular reader or follow me on Instagram you'll already know this, as I LOVE snapping shots of my cloth bummed babies! 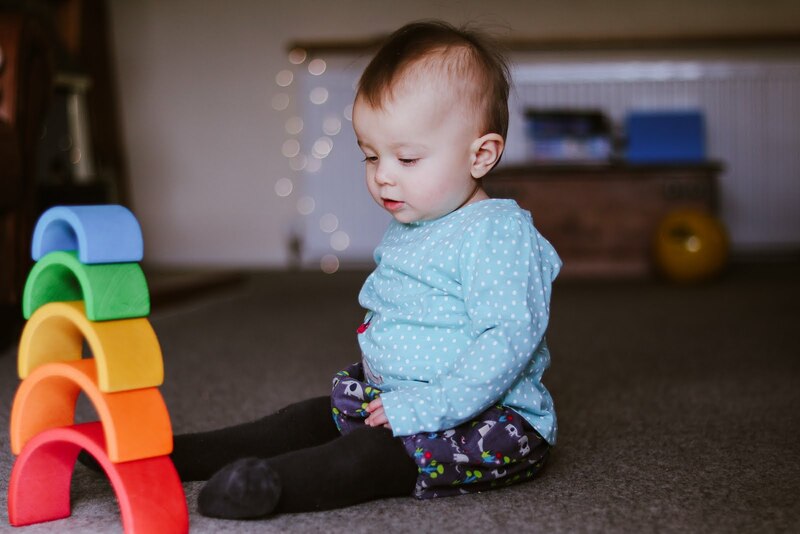 I've used reusable nappies with all three of my children, and actually TotsBots were the very first brand I ever bought, over five years ago when pregnant with my eldest son. 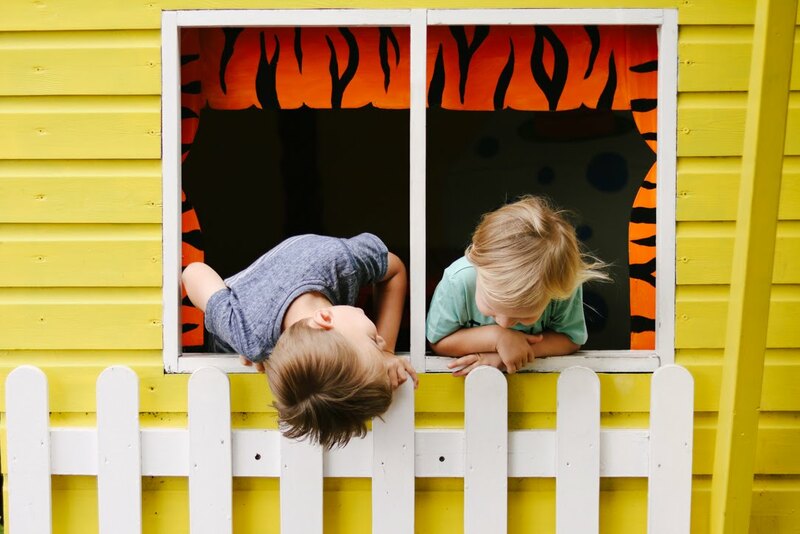 TotsBots got in touch a few weeks ago to let me know about their newest collection of prints and to ask if I'd like a sneak peek ahead of the launch. Being the big cloth nappy fan that I am of course I had to say yes! In this post Alison from Five Little Stars is sharing her most useful 'nice-to-have' baby item for a newborn. She's an Australian mum of two who now currently lives in Paris with her English husband. Over to Alison!